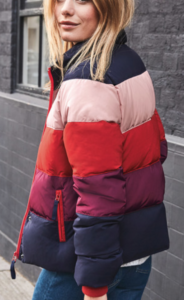 At the moment, I’m obsessed with what I like to call,” tye dye” coats, but clearly that’s just because I’m a 90’s kid, and remember trying to make those tye dye t-shirts! 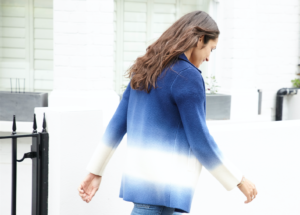 Tye dye has now been made fancy in the fashion world, and is now known as,”ombre”, so here’s my little selection of ombre coats for you guys, before we get serious and hit the houndstooth! 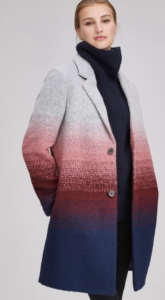 Sadly, the Tory Burch one I’m wearing is sold out ( a purchase from NYC’s sales heaven Nordstrom Rack), but there are some great ombre alternatives currently on the market. 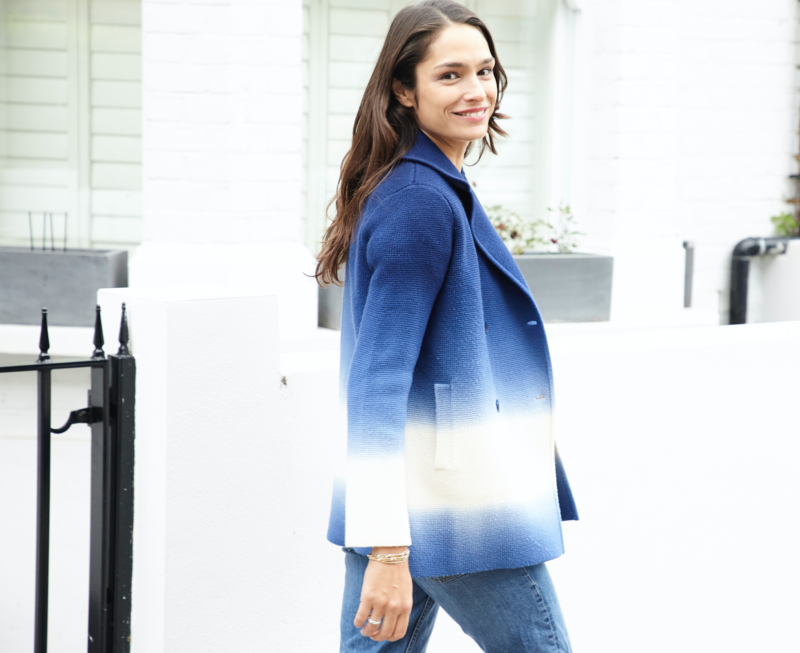 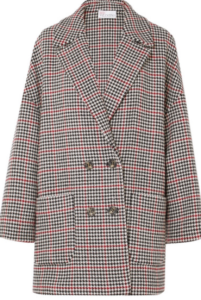 Net A Porter, currently has a fifteen per cent discount going with the code FASHIONFIX15, and we have found some classic coats that will last. 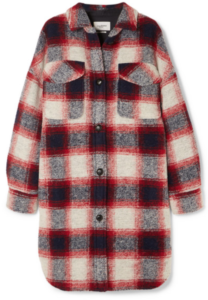 Kith is a new brand that we love, and their classic navy blue coat with tartan touches is both timeless and fun, good old Isabel Marant hits the nail on the head again with her oversized wool plaid coat and Red Valentino ticks our tweed box. 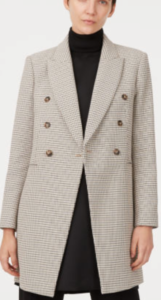 Club Monaco has some great quality coats that are really well made and will be a classic addition to anyone’s wardrobe. 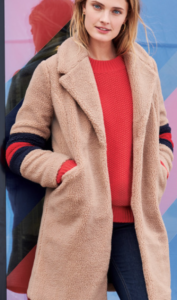 It isn’t a brand that we would naturally look at, but the beauty of fashion blogging is that we are exposed to brands that wouldn’t normally be on our radar, and Club Monaco is one of them. 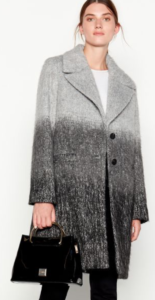 I bought a winter sheepskin gilet from Massimo Dutti two years ago and am very impressed by the fit, style and quality of it, so Massimo Dutti is now one of my favourite go to places for winter coats, and here are my top three. 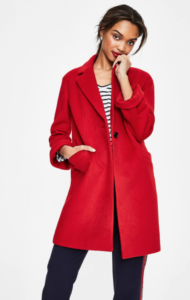 Boden has long been one of our go to brands for fun pieces that last. 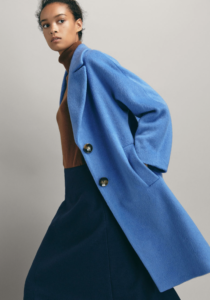 Having successfully cast off its reputation for old fashioned, slightly dull clothes, Boden has revolutionised its image and the clothes now reflect its fun, young and dynamic vibe.